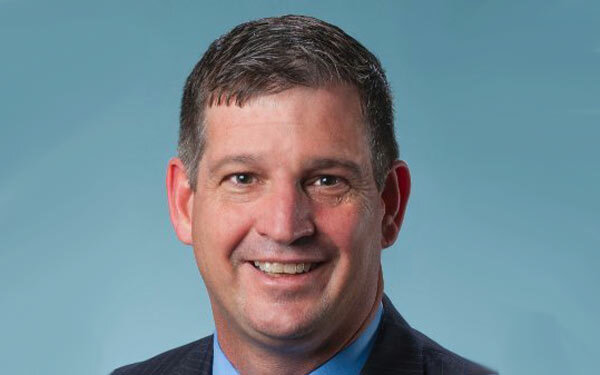 San Diego-based Scripps Health has hired Andy Crowder as its chief information officer and corporate senior vice president. Crowder comes to Scripps from MaineHealth, where he served as senior vice president and CIO. "Andy Crowder is a seasoned IS executive who brings with him a wealth of knowledge and experience from his years of working in large health care systems," said Chris Van Gorder, Scripps president and CEO, in a news release. "We are confident he is the right person to build on Scripps' existing IS strengths and accomplishments and to provide leadership for Scripps' success going forward." Crowder has nearly 30 years of IT experience. In addition to his work at MaineHealth, a not-for-profit integrated healthcare delivery network with 11 hospitals and 17,000 employees, Crowder served as CIO for Florida Hospital and Adventist Health System. He has deep implementation experience, including leading the successful Epic implementation at MaineHealth. Scripps is working with Epic now on system design of its integrated enterprise electronic health record system, with implementation planned to begin in mid-2017. The new system will replace Scripps' existing ambulatory and inpatient EHRs and revenue cycle management system. Crowder will start at Scripps on Jan. 18 and will work with Scripps CIO, Patric Thomas, until Thomas' retirement date of Feb. 20.